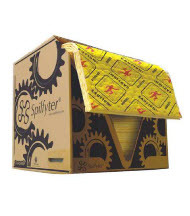 Spills and fluid leaks in a work environment, whether indoor or outdoor cause contamination incidents leading to environmental impacts and front page news. Preventing spills in the industry from causing damage is serious business, because spill control and containment is a legal requirement for businesses across the UK. Lubetech absorbents help industry protect itself from the dangers of fluid spills of all kinds, preventing potentially harmful fluids from contaminating the environment. Costly to the industry in today's heavily-regulated environmental framework, no business can afford to be complacent. Every business must be compliant. 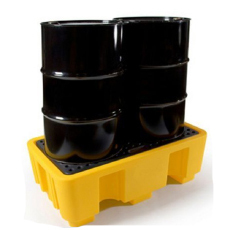 Our products are simple to use and provide you with confidence when dealing with spill control instances. Become one of the many customers experiencing the quality of Lubetech products which recognises the highest standards of spill control helping you to reduce the risks associated with harm to the environment. 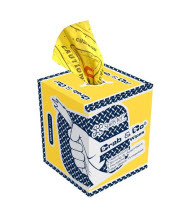 Covering the 3 main absorbency categories of oil, chemical and maintenance. 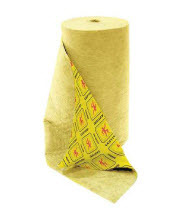 A complete range of high-quality spill control absorbents. 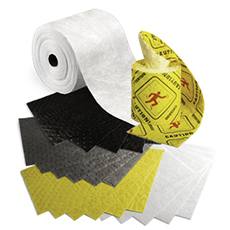 Lubetech kits are a core component in everyday spill control. Each kit includes a variety of essentials products such as pads, rolls, socks and pillows all in one place to tackle your spill instances. 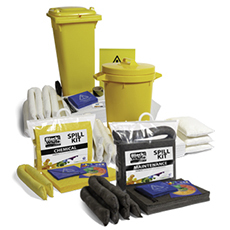 Alongside absorbents and spill kits, spill containment is the primary tool for safe and comprehensive environmental compliance. Dual layered strong and durable. Portable dispenser.